Welcome to our ever-evolving list of the best trail shoes for every scenario; whether you run ultramarathons, race 10k’s or plan to do a Spartan/Tough Mudder event. Choosing the best trail running shoes can be confusing when you factor in things like ‘type of terrain’, ‘distances’, ‘weather conditions’ and even ‘running styles’. 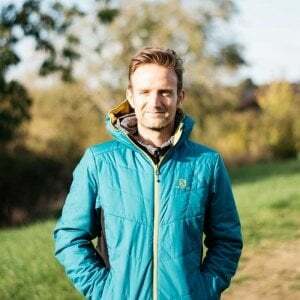 I’m writing this list based on my extensive experience of trail shoe testing and running on different trails all over the world, covering both long and short distances. 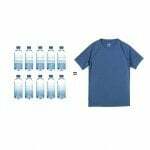 With that said, this list contains sections for all-round running shoes, ultra running shoes, waterproof running shoes, trail racing shoes, barefoot running shoes and running shoes for Tough Mudder & Spartan OCR events. 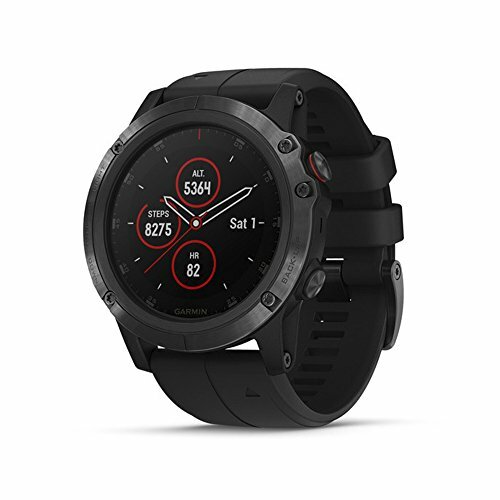 This page applies to men’s and women’s trail running shoes and will be updated regularly as and when I test more trail shoes. Looking for our Women’s Specific Favorite Trail Running Shoes list? Are you a road runner? Check out our Best Road Running Shoes list instead. What Trail Running Shoes Are You Looking For? If you’re not sure what type of trails you’re going to be spending most of your time on, then it’s worth looking at trail running shoes that can perform in every situation. For example, you may have to run to a trail-head which will involve running on roads for a couple of miles. If you don’t have the shoes that will allow you to run on the roads as comfortably as on the trails, then your run may get tarnished before you even make it to the fun bit! The following sneakers are considered to be ‘door to trail’, ‘mixed-use’ or ‘varied terrain’ trail running shoes. The Brooks Cascadia 13 are especially comfortable on hard packed rocky trails but will perform across most trail types. I find myself pushing harder on the downhill sections due to the extra cushioning, which makes such a difference. Finishing a run with feet feeling fresh is such an important motivational factor in getting yourself back out there regularly and actually wanting to put more miles in. The Cascadia 13s also perform well on road sections, very handy when it’s hard to completely avoid roads during a run, especially when you have to run to a trailhead. If you love to run huge distances from Marathon up to 100 miles and beyond then it’s very important that you have shoes that will keep your feet comfortable for many hours at a time. See below for the best trail running shoes for Ultrarunning. 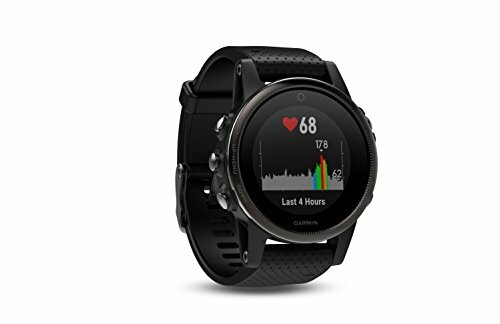 Developed with Francois D’haene, the Salomon S/Lab Sense Ultra 2 embodies his physical and mental preparation for ultra distance racing. 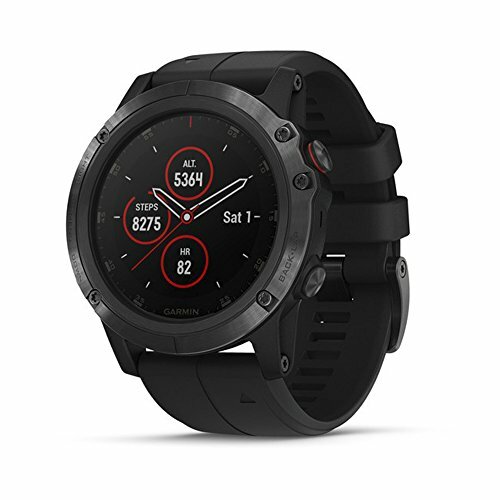 It blends long-distance comfort, precise fit, and grip with a graphic treatment that expresses the different stages of an Ultra trail race. The ultra trail running shoes will help you reach your ultra goals. 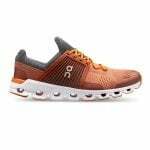 This is a unisex shoe so if you’re looking for the women’s trail running shoes version, it’s on the same link below. Looking for some trail 50k ultramarathon race inspiration? Have a read of this: Best Running Races – 50k Ultramarathons. Named for Karl Meltzer aka “The Speedgoat”, who holds the record for the most 100-mile trail race wins and epitomizes the “go everywhere, run everything” attitude, this shoe is designed to attack all kinds of technical trail. The aggressive Vibram® MegagGrip lugs will hold up to all kinds of rugged terrain and there’s extra heel support and midfoot lockdown in the upper. The Speedgoat 3 is one of the fastest and toughest trail running shoes out there. The Terraultra 260 delivers high levels of shock absorption without compromising on ground feel. 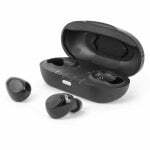 Striking the perfect balance between superior comfort and flexible responsiveness. It’s currently my go-to shoe for long distance trail running and ultra races. Biomechanically designed to move with the natural movement of the foot, this zero-drop shoe makes you feel like you can run forever. 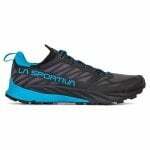 These ultra trail running shoes also belongs in the barefoot/zero drop running section below. Do you love to run FAST over distances spanning 5k to the Marathon? If so then you need high-performance lightweight trail running shoes but may sacrifice a little in cushioning under-foot as a result. These shoes are for the speed junkies who like to fly over any types of trails! Top endurance runners demand lightweight, precision and ground feel. 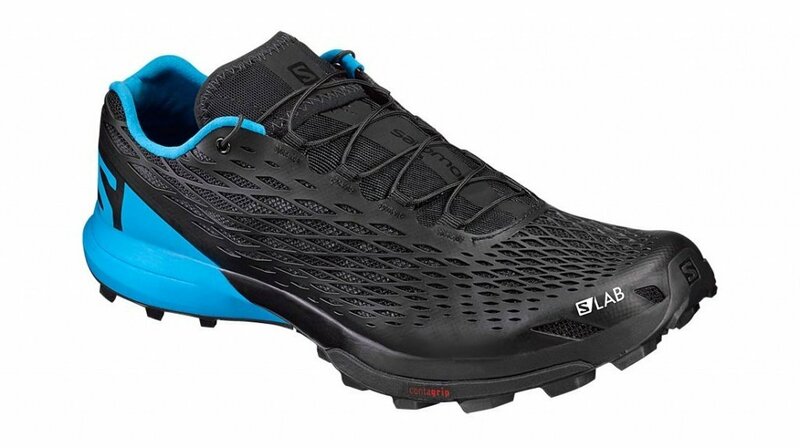 The S/Lab Sense 7 is approximately 200g, which is insanely lightweight trail shoe. The shoe has an integrated sock liner and a minimal drop of 4mm. 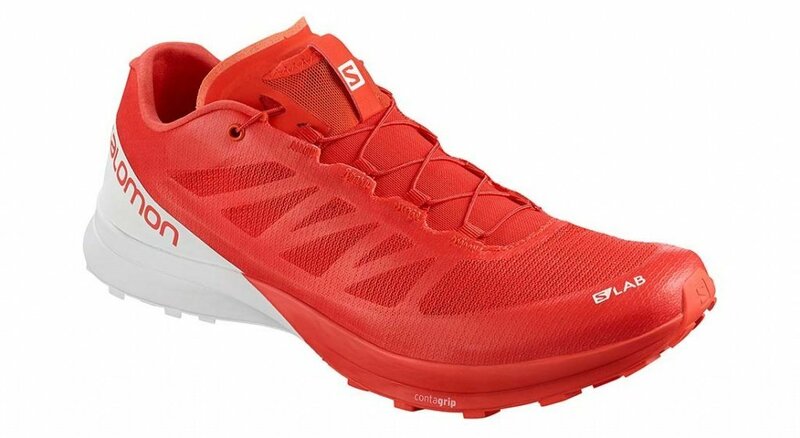 The Sense 7 are the favorite mountain running shoes among many amateur mountain runners and the top Salomon athletes including Kilian Jornet, Emelie Forsberg, Lucy Bartholomew, Martina Valmassoi and more. This is a unisex shoe so if you’re looking for the women’s version, it’s on the same link below. Looking for some trail marathon race inspiration? Have a read of this: Best Running Races – Trail Marathons. Waterproof Trail Running shoes For Wet/Muddy/Cold Conditions + Trail Shoes With Good Drainage. Looking for a shoe that will give you no excuses to go out running during the winter, even on rainy days? Note: if you’re planning on running through rivers or deep bodies of water then you’re better off with non-waterproof shoes that can drain water out quickly after being soaked through, so they dry out quicker. Many trail races may have river crossings but Tough Mudder and Spartan events will most definitely have them. If you need shoes for these types of events then jump to our Tough Mudder/Spartan category below. Below are my top recommendations for waterproof running shoes that will keep your feet dry and warm in wet weather situations where surface traction is paramount. 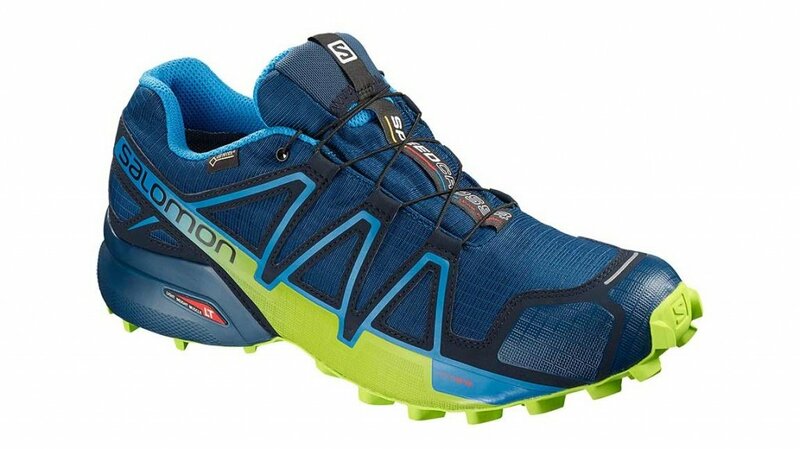 The Salomon Speedcross 4 GTX is a popular shoe amongst runners who love to get dirty on the trails. It’s a lightweight trail shoe (330g) especially considering it’s waterproof and offers a very aggressive grip on technical, soft trails. On top of all that, the GORE-TEX® waterproof protection means your feet stay dry and warm. This shoe will have you ready for anything out on the trail. 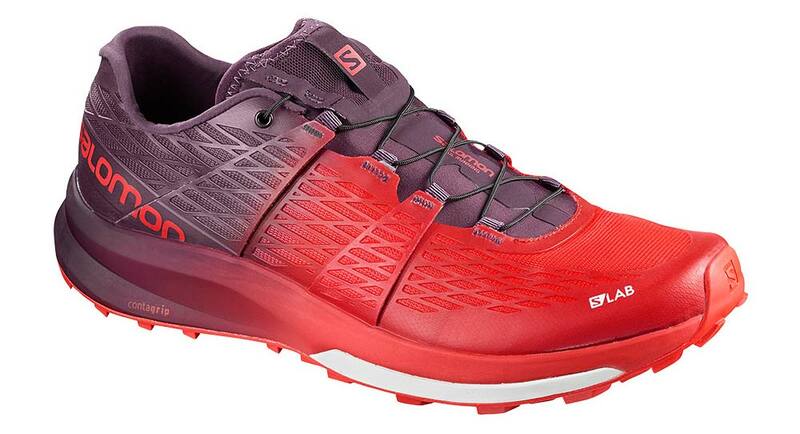 The On Cloudventure Peak is a trail running shoe, designed for moving fast in the Mountains. So with that in mind, I decided to go for a run up Mount Tamalpais, in Marin California, to see if the claims were true. Long story short, I got a PB going up the mountain! Mountain running never felt so good! 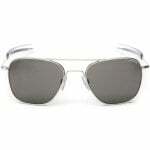 ON have brought some really great innovations to the Cloudventure Peak. 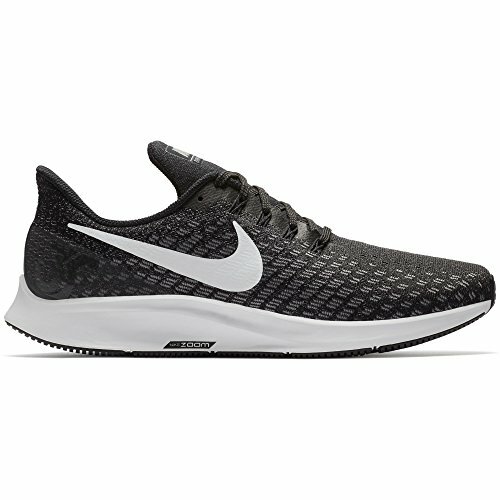 I love the smaller pods on the front that make running uphill more efficient and the unique sidewall design around the ankles. The ripstop upper mesh is also a great touch that reduces overall shoe weight. 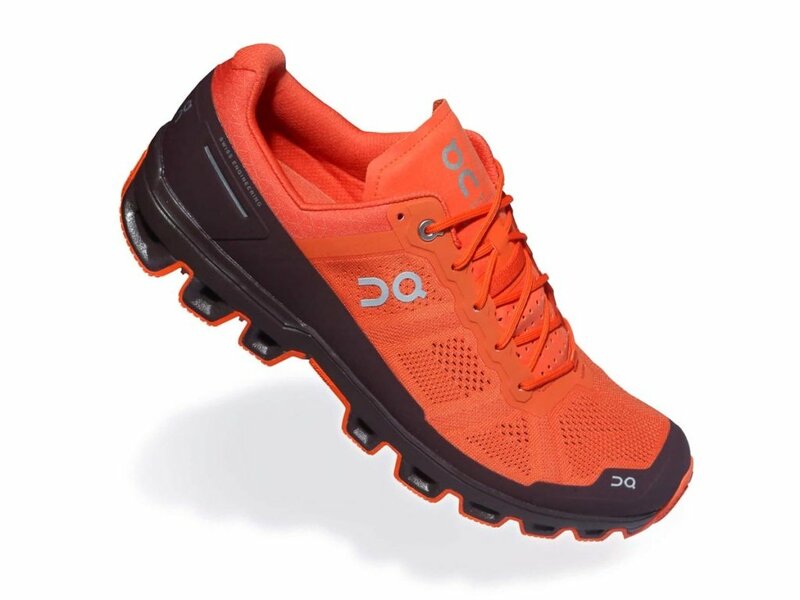 The Cloudventure Peak also belongs in the Racing Trail Shoe Category above. The Inov-8 Trailroc 285 works particularly well on hard ground due to its exceptional foot plate that protects the bottom of your feet. And because it also performs well in wet conditions it became our chosen all-round trail shoes for most of 2018. The Lone Peak 4 has a new upper with an integrated tongue that has static webbing for better cinching when doing up the laces. Breathability is also improved over the last version by way of a draining mesh in the heel and forefoot and the lugs have been re-carved for improved traction and reduced weight. We are fans of low/zero drop running and the fact that they stick to their guns by creating zero drop shoes is a major reason why Altra has such a large fan base of repeat buyers! 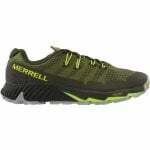 The Merrell Trail Glove 4 Knit is a very innovative shoe. It’s lightweight, minimal, zero-drop and with the upper being made from a knitted material means it literally fits and feels like a glove. It also has a very impressive Vibram outsole which provides excellent grip! Will water pass through the shoe and will it dry off quickly? Is the grip good enough for thick mud or the obstacles when the shoes are wet? I have first hand experience of what works and what doesn’t during these obstacle course events and it tells me that these shoes will get you through like a champion. 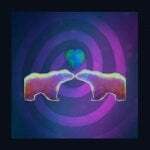 Share this article with your team mates because you don’t complete one of these events until your whole team crosses that finish line. Hoo Rah!! The XA Amphib is one shoe, in and out the water. This is a true Swim-Run racing shoe designed by and for the athletes in the sport. It’s fast and super efficient both wet and dry which is why it’s the perfect shoe for OCR events. They drain so well that you’ll be able to wash these off after your race and they will still look and feel new, just as well because they aren’t cheap. 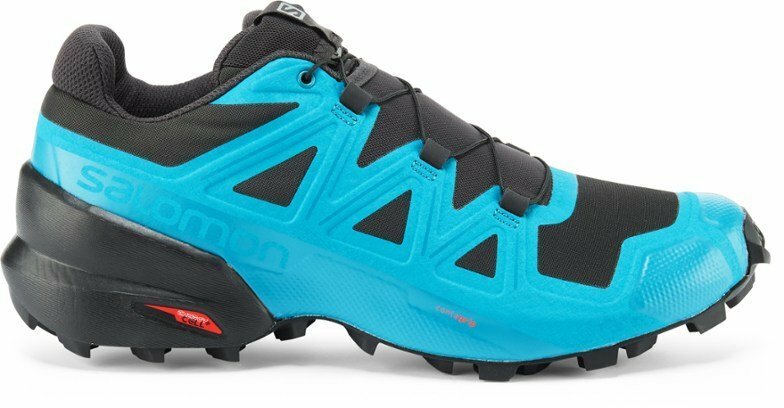 I ran 2x Tough Mudders in my Salomon S/Lab Sense SG trail running shoes but only because the XA Amphibs didn’t exist back then! This is a unisex shoe so if you’re looking for the women’s version, it’s on the same link below. Hi. What’s the farthest you’d run in the La Sportiva Bushido 2? Thanks much! I haven’t reached that limit yet but I’d say they would certainly be fine for up to 50k, probably more. Thanks! Sorry for the follow up… How is the toe box in the Bushido? Speedgoat 2’s ended up being way too snug once my feet swelled. I’ve read that the SLAB Ultra 2’s are also a bit cramped in the toe box. I’ve used the Akasha and am currently using Salomon Ultra Pro for longer distances. Altra are known for having wide toe boxes… maybe worth looking into? I have listed the Lone Peak 4 in this list under the zero drop section. I’m on my 3rd pair of Speedcross 4s and absolutely love them. However I’m starting to get metarsal bruising in my left foot. I’m in AZ and as you know it’s very rocky here. I was looking at a pair of Hokas but not sure which ones to go after. The Speedgoats? The Stinson atr because of the added stability in the uppers? Also not a fan of the Bushidos. Altra lone peaks were way too wide and felt very sloppy. I love the fit and stability of the Speedcross but I think they are just not padded enough for the terrain I’m on. Thanks and great read! 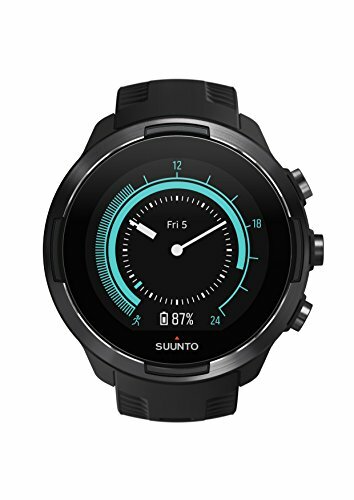 It should be good for that distance, but my top choices for that distance right now would be the La Sportiva Bushido 2, or the Salomon S-Lab Ultra 2 (both in this list, and great shoes). Hi and thank you for the fast andere…the Salomon is too narrow, but I tried the Bushido 1 lately and was really impressed. As the Bushido 2 seems to be Note flexible, I might give it a try, good review of yours. Thank you Ingo! Yes, the Bushido 2 is a great shoe!! If you have wider than average feet, maybe look at the Altra Lone PEak 4.0 too? The Lone Peak is a shoe I really like but the midsole is dead after 150 miles. So basically I’m looking for a replacement. The Terraultra has way less cushion I suppose, right ?